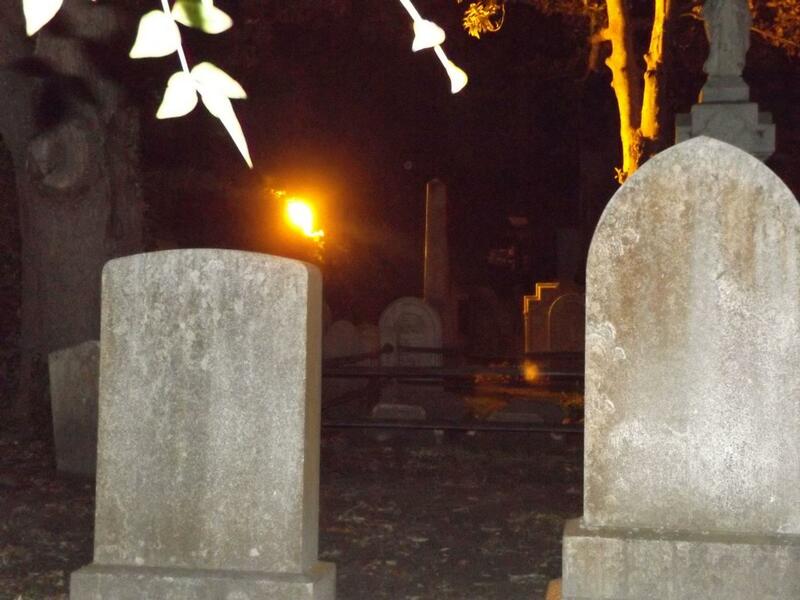 Your guides have first-hand experienced on the city's paranormal or supernatural graveyards in the city. 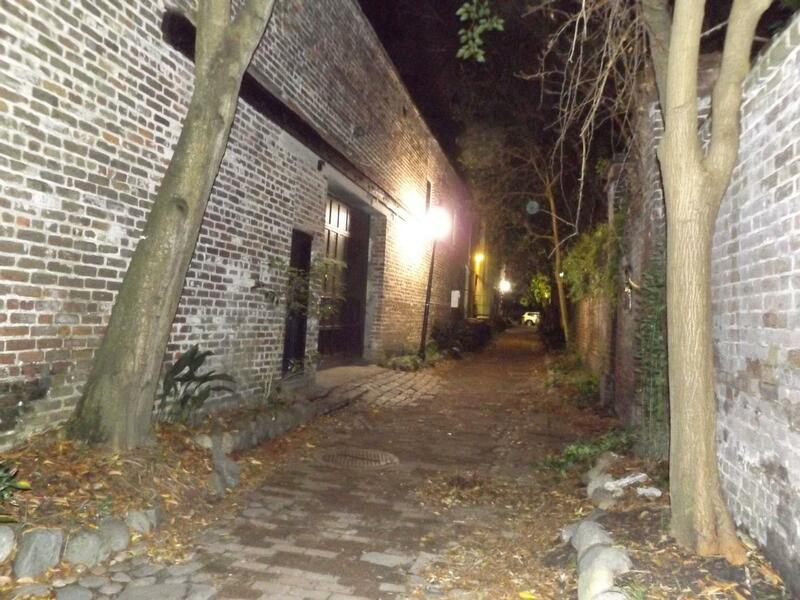 Even if you don't believe in ghost you should take the Ghost and Graveyard Tour in Charleston. The tour can be fun and entertaining to learn and gather information about Charleston past. Charleston has a saying about their graveyards, they refer to them as 'gardens.' You might discover that you have seen a ghost or two and did not recognize them and they weren't in the garden. 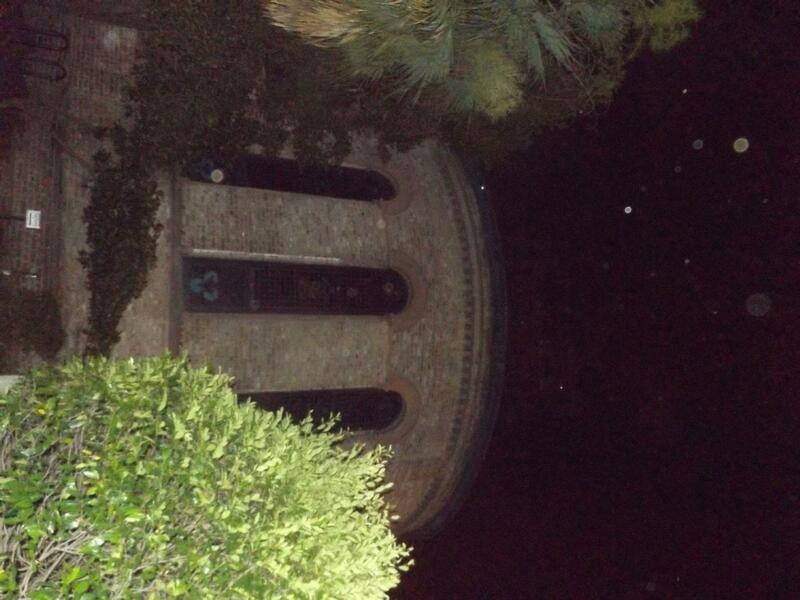 The ghost of Sue Howard, a grieving mother who prays at the grave of her dead child from the spirit world. Your guide has the picture to prove it. The Great Nullifier, famous rebel warrior John C&period; Calhoun. Find out why he and his wife still dance in the street every year, for over 150 years running. Tales of being buried alive. Doctors in old Charleston didn't take chances with contagious diseases. Fall unconscious in a hospital, wake up in a grave. Learn why the terms saved by the bell and graveyard shift were coined. You will be glad you weren't around when they were. While other walking tours are looking in through the iron fence, you'll be on the inside. Learn the history of Charleston's haunted graveyards and hear tales about famous individuals who found their final resting place in the Holy City.